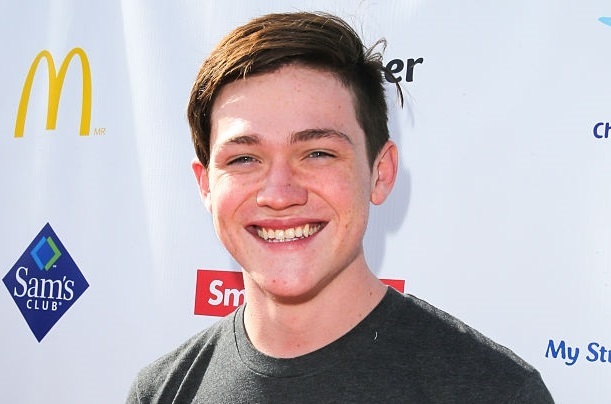 Talented young actor Jonathon McClendon has revealed he is leaving NBC soap opera Days of our Lives and the role of Chase Jennings. The actor revealed on Twitter that it’s been several months since he last shot an episode. McClendon made his Days first appearance in October. The character of Chase had potential, based on McClendon's dynamic portrayal, but once Chase raped Ciara, the character's long-term future prospects began to look bleak.